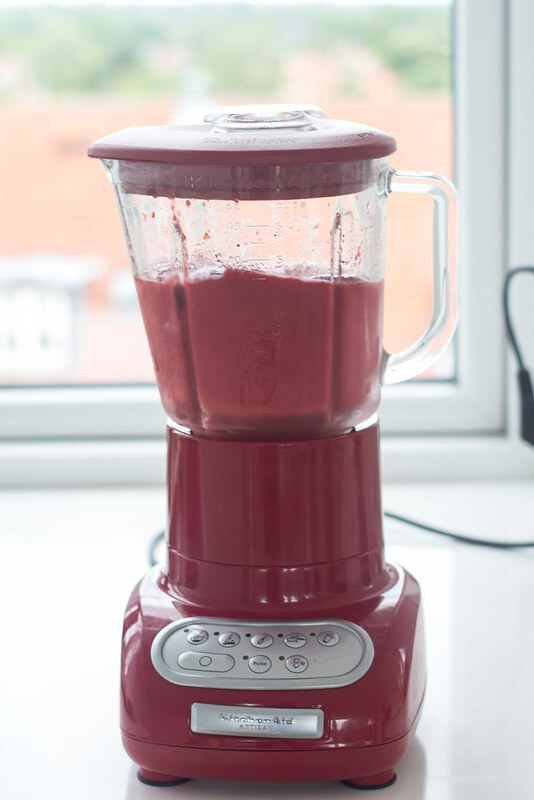 When it’s summer and sunny outside it’s a must to have some homemade ice cream – the best is of cause the homemade version. 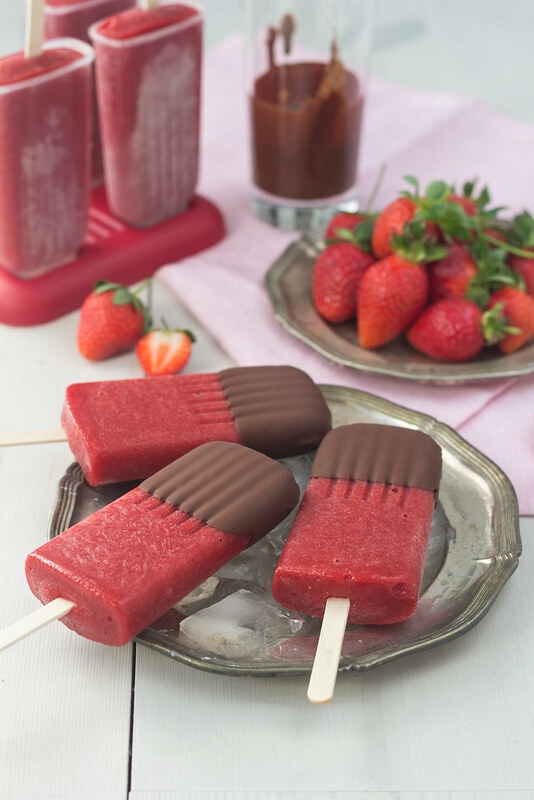 This is a recipe for simple and very delicious strawberry Popsicle which has been covered with dark chocolate. 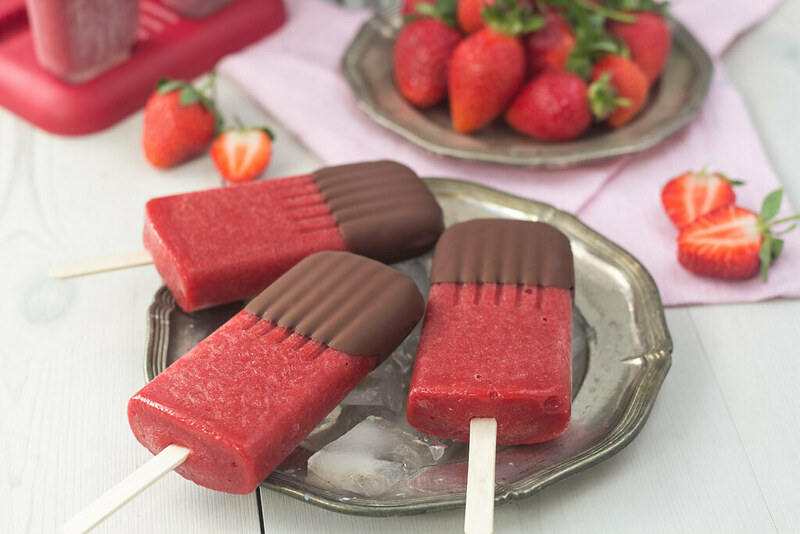 They have a fresh and at the same time a sweet taste – the dark chocolate goes perfectly together with the strawberry taste. It’s almost the same as chocolate covered strawberries which is also one of our favorites during the summer. 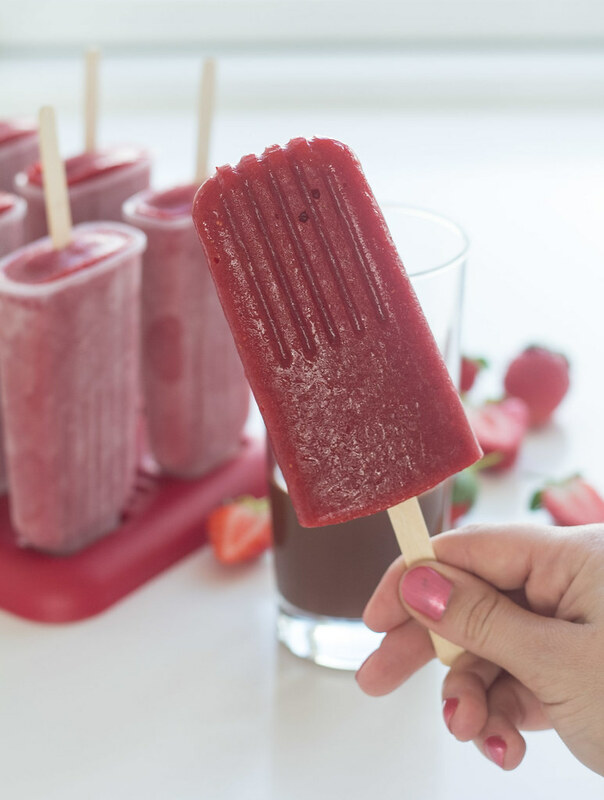 These strawberry Popsicles only contains 4 simple ingredients; strawberries, honey, water and some lemon juice. 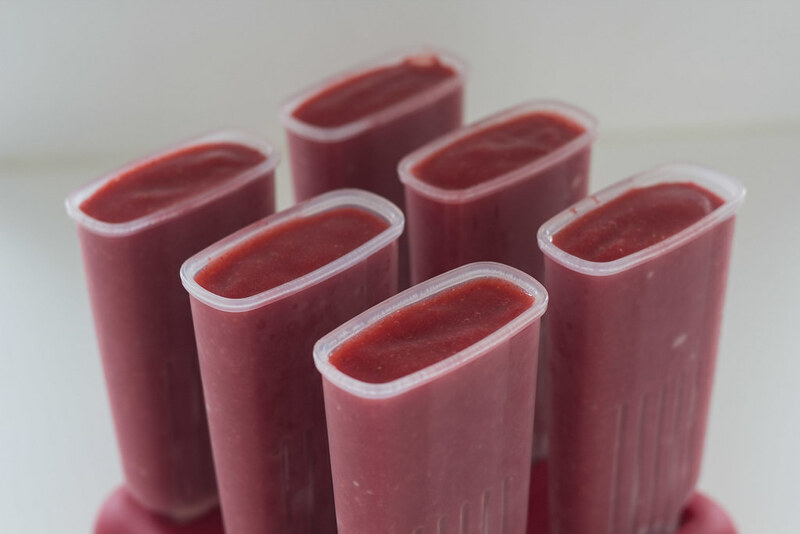 This makes these Popsicles a very healthy alternative to regular ice cream. However, it’s not because they are healthy we like them, it’s because they are very delicious! 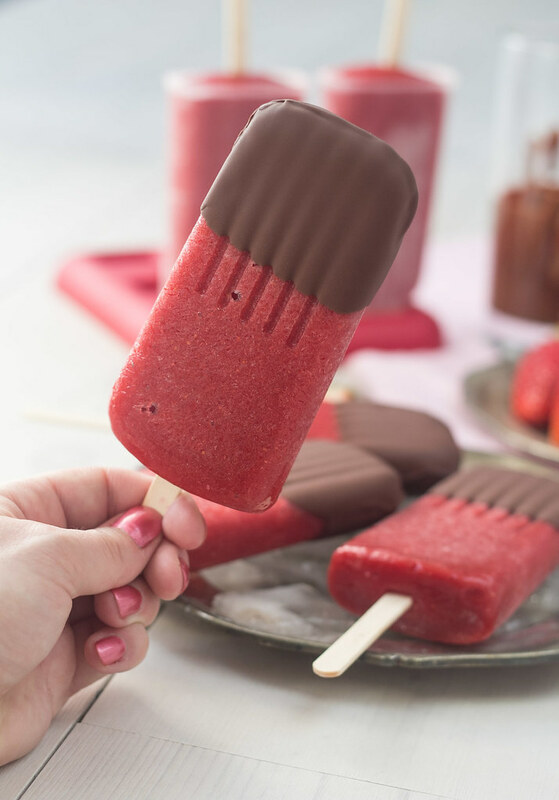 The Popsicles are then covered with dark chocolate which has been mixed with coconut oil. 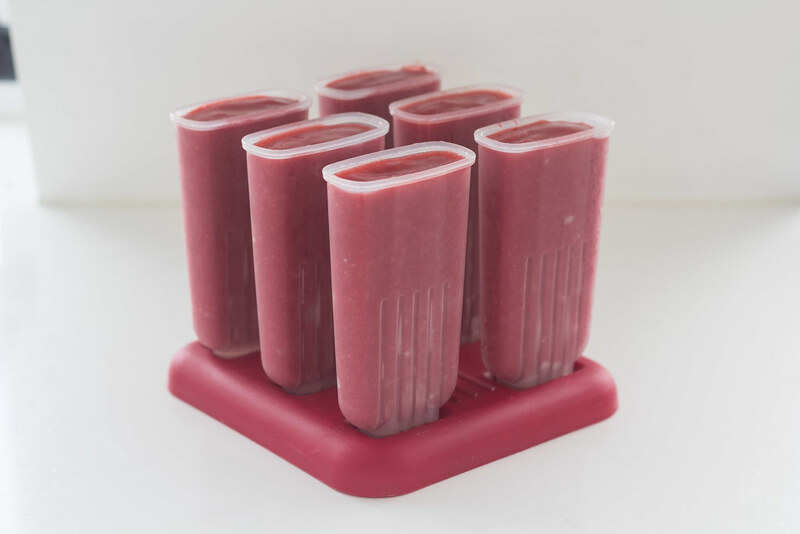 We have previous made Popsicles with Greek yogurt and different berries which has a wonderful color and a great taste. You should differently check they out if you haven’t tried them. 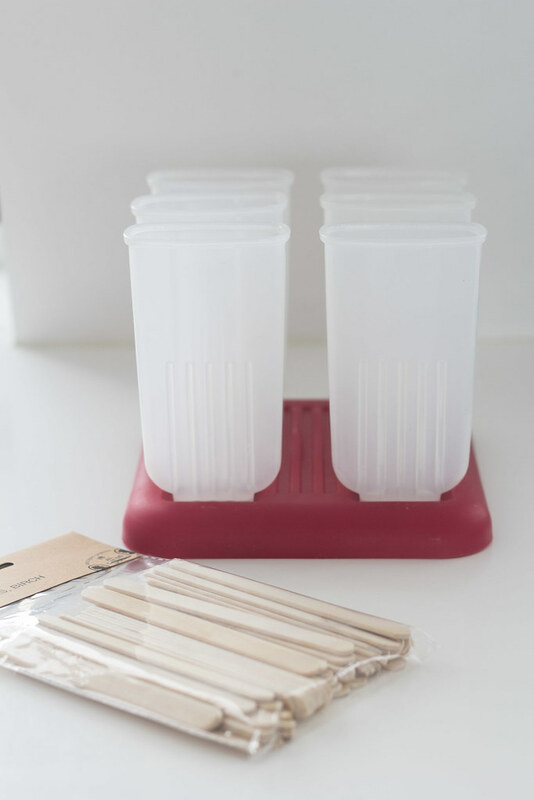 In the recipe you would need some Popsicle moulds. If you don’t have some of these; you can find them at your local kitchen store or get some on eBay. If you don’t like the standard plastic sticks, you can get some wooden sticks which we personally think is more authentic. 1. 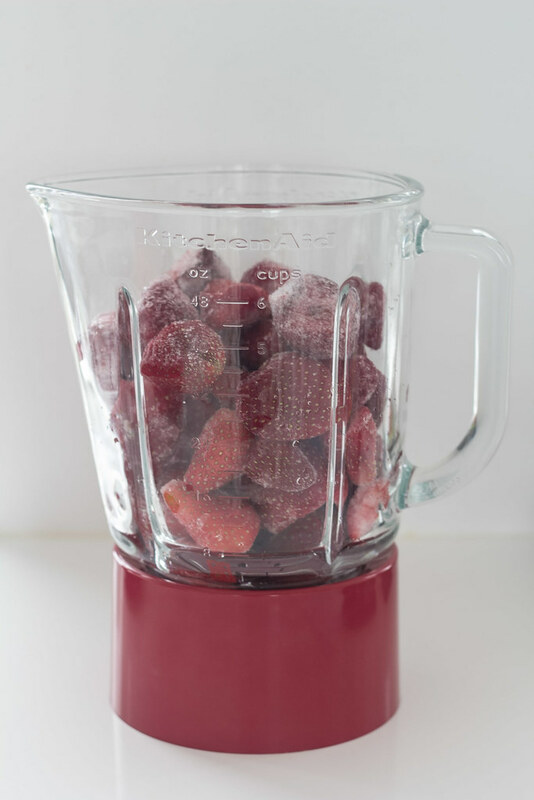 Pour strawberries, water, lemon juice and honey in a blender. 2. 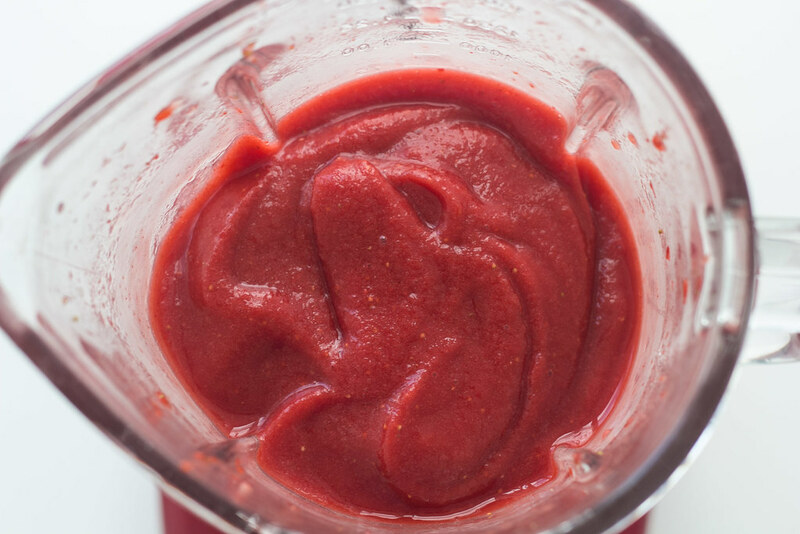 Blend the ingredients until the consistency is nice and smooth. 3. 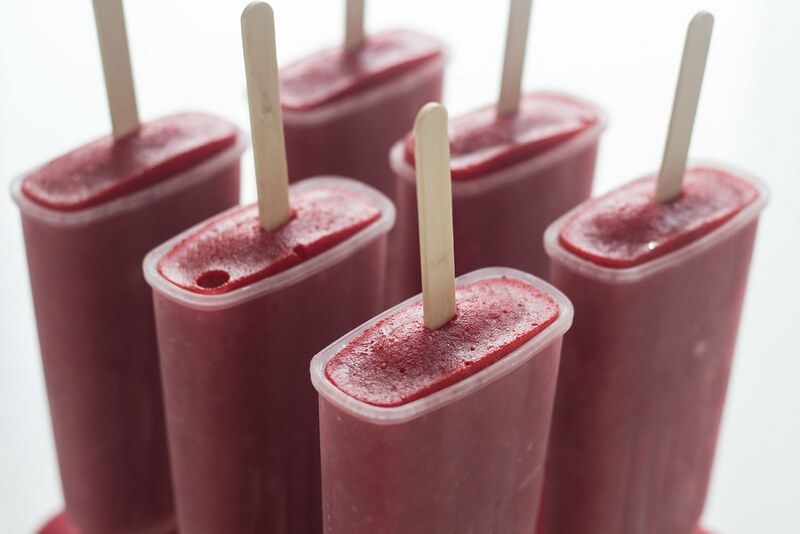 Pour the strawberry mixture into Popsicle mounds and put them in the freezer. 4. After about 30-60 minutes add the sticks and let them freeze for another 4 hours or until they are completely solid. 5. 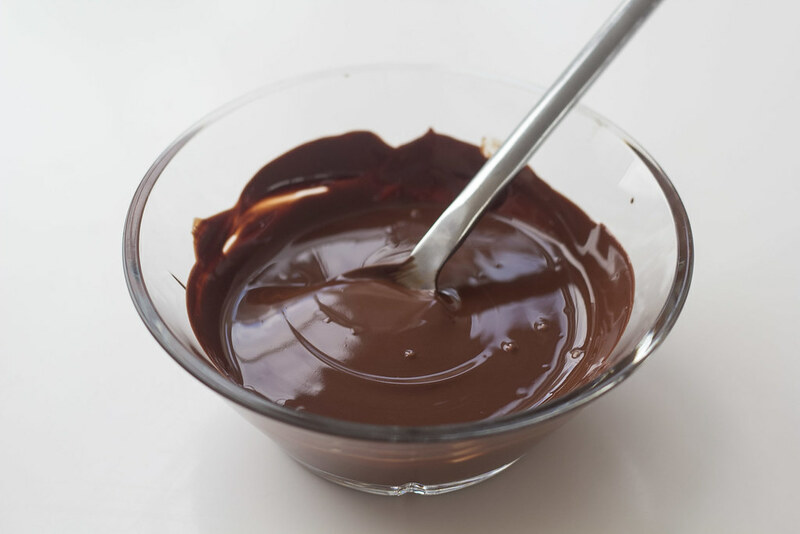 Melt the chocolate in a water bath or microwave on low heat. 6. 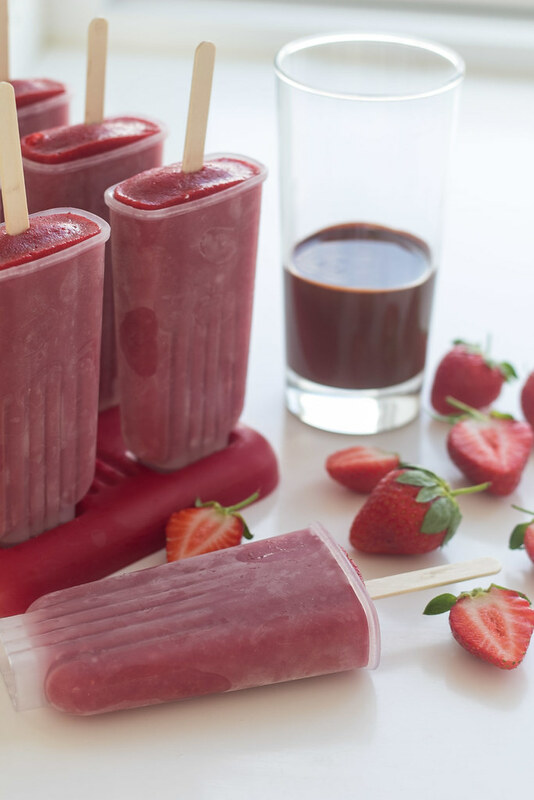 Mix the chocolate with the coconut oil and pour it into a glass or cup that fits the tip of the Popsicles. 7. 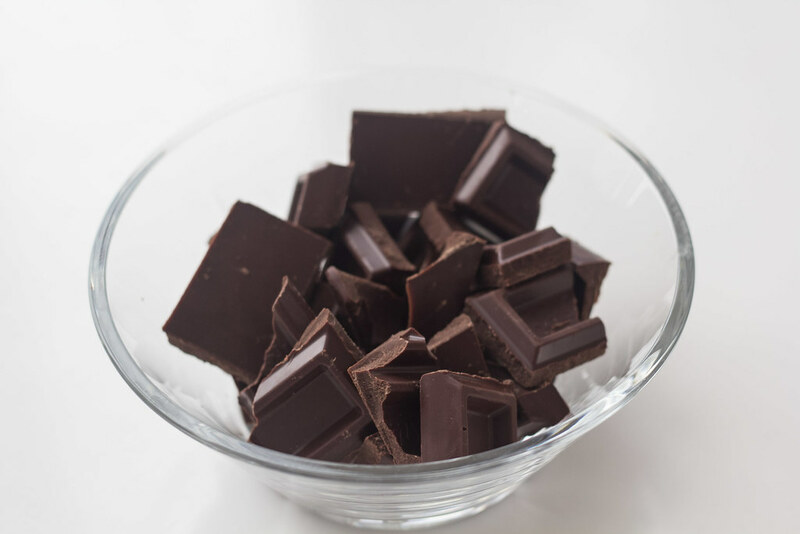 Let the chocolate cool off a bit. 8. 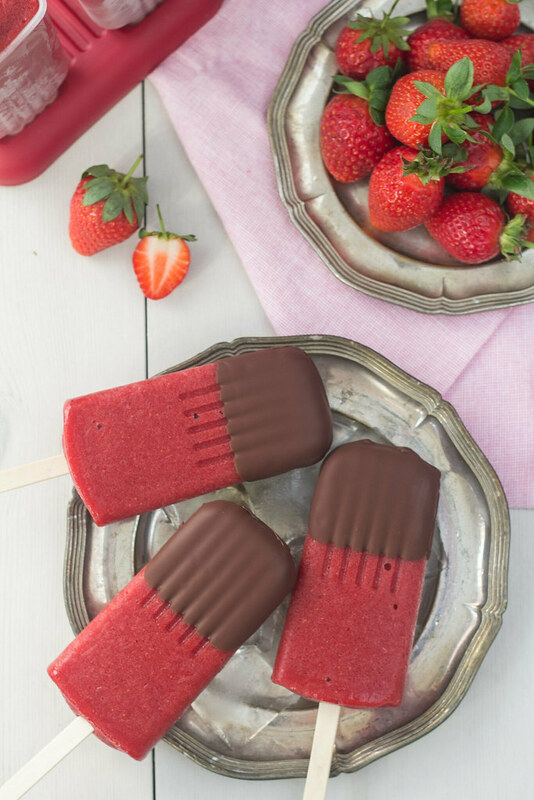 Take the Popsicle out of the moulds and dip the tip of them in the chocolate. 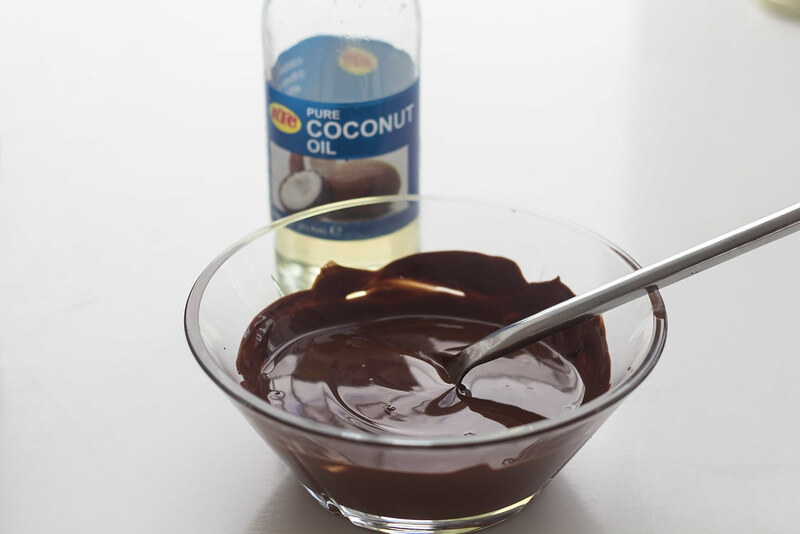 The coconut oil should make the chocolate harden quickly. 9. 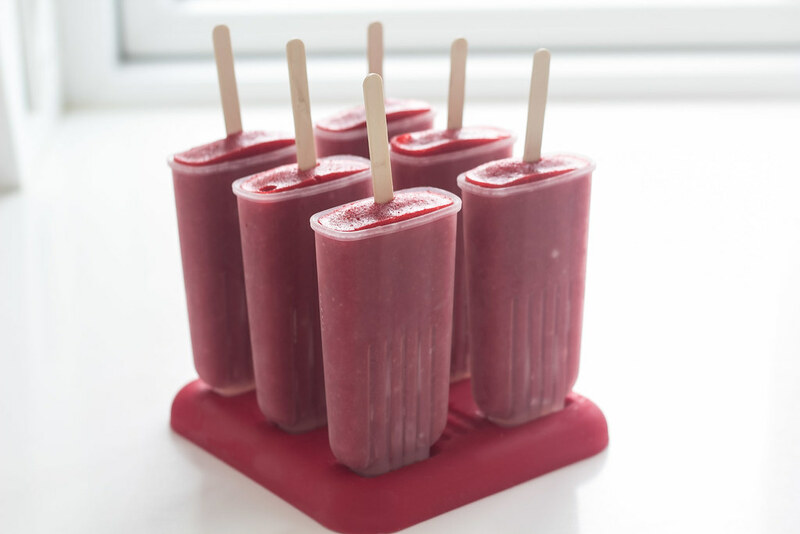 The Popsicles are now ready to be eaten or you can keep them in the freezer for later.